The process of selling or buying a house can present many challenges along the way. Even after a price has been negotiated and an offer accepted, there can still be situations that arise causing the seller or buyer to question whether or not they should go through with the deal. Fortunately, both parties have rights intended to protect them from making a poor investment decision. The professionals at Bogle Realty have helped numerous clients in Centerville, IA, complete successful real estate transactions. However, they understand the importance of buyers and sellers knowing their rights in the event unexpected circumstances emerge. What Options Does a Buyer Have if Selling & Buying a House at the Same Time? If a buyer is looking into buying a house at the same time they’re trying to sell their current residence, it’s likely they will be concerned about getting stuck with two mortgages. In this case, it is possible to make an offer on a home contingent upon the sale of the other. 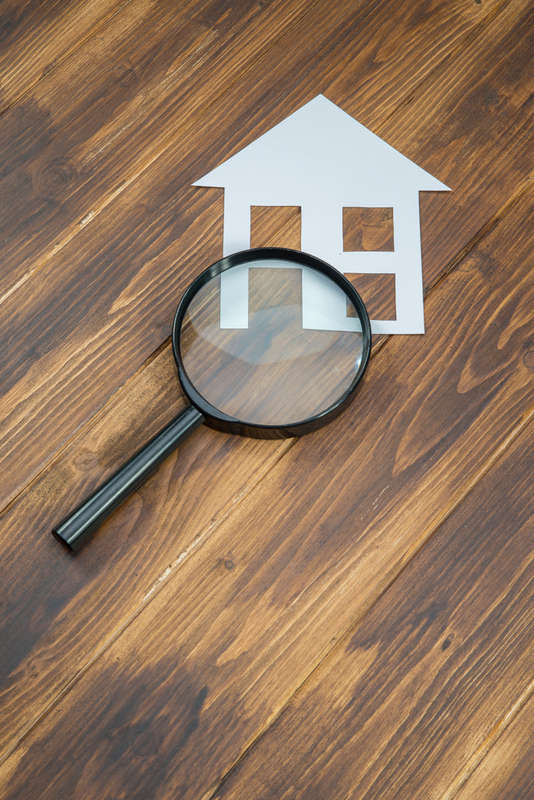 Can the Deal Be Negated if the Home Inspection Reveals Problems? Home inspections are a critical part of the home buying process. They can reveal serious problems with a property that are costly to fix. If this happens, buyers can request the seller to make the repairs at their own expense or re-negotiate the selling price. Otherwise, they have the option to back out of the deal. Is It Possible to Walk Away if the Buyer’s Financing Falls Through? In the event a buyer’s financing falls through, the seller has the right to leave the deal on the table. This is also the case if there are any changes to the buyer’s original method of financing as stated in the contract. Obtaining a different kind of loan, making less of a down payment, or not being able to receive financing by the closing date are all causes for the seller to walk away. It’s crucial to know what your rights are any time you’re selling or buying a house. This can make all the difference in how satisfied you end up being with the outcome of the transaction. Contact Bogle Realty at (641) 437-4663, or visit them online for additional information on their buying and selling services.